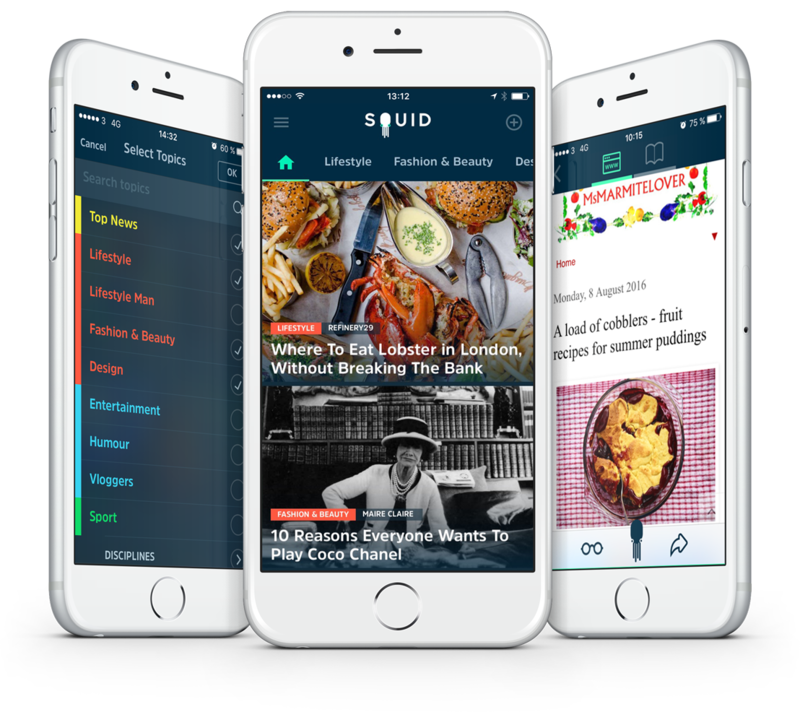 In Squid App you can read news within 50 different categories and in 9 different languages. We believe that language students will improve their language skills by reading what they are interested in. And as a language teacher, you can get great inspiration for your classes.